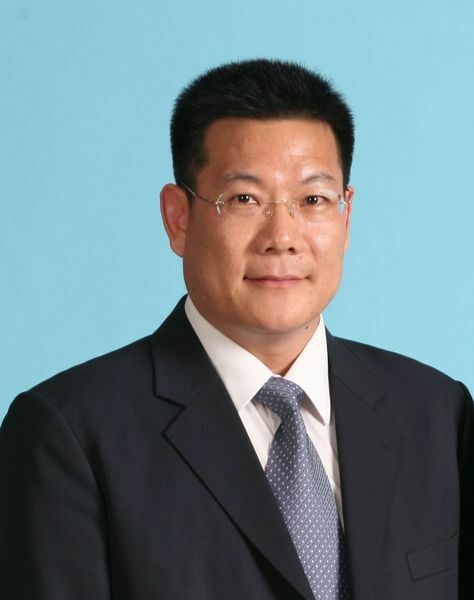 Professor Weihe ZHONG is former President of Guangdong University of Foreign Studies, China. Professor Zhong is a leading scholar in interpreting and translation Studies in China. He is Committee Member for Discipline Development and Academic Programs under the Ministry of Education. He is Chairman of the Advisory Board of ELT and Chairman of the National Supervisory Committee for Interpreting and Translation Programme under the Ministry of Education of China. He is also Vice Chairman of the National Committee for Translation and Interpreting Education in China and Executive Vice President of Translators’ Association of China. He is an award winner of the New Century Outstanding Talents Program of the Ministry of Education, Leading Scholar of the “New Century One Hundred, One Thousand, and Ten Thousand Talent Project”, and an expert enjoying special subsidy from the State Council. He has published extensively in interpreting & translation studies and foreign language education.